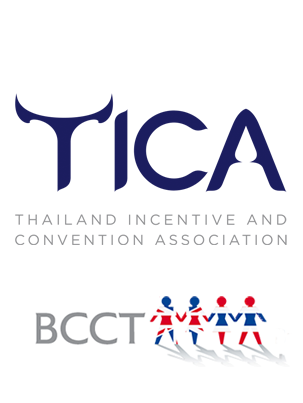 Established by Royal Decree in 2002, the Thailand Convention and Exhibition Bureau (also known as TCEB) is a public organisation tasked with promoting and developing business events in Thailand. 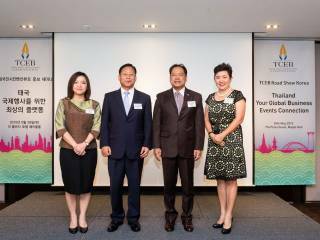 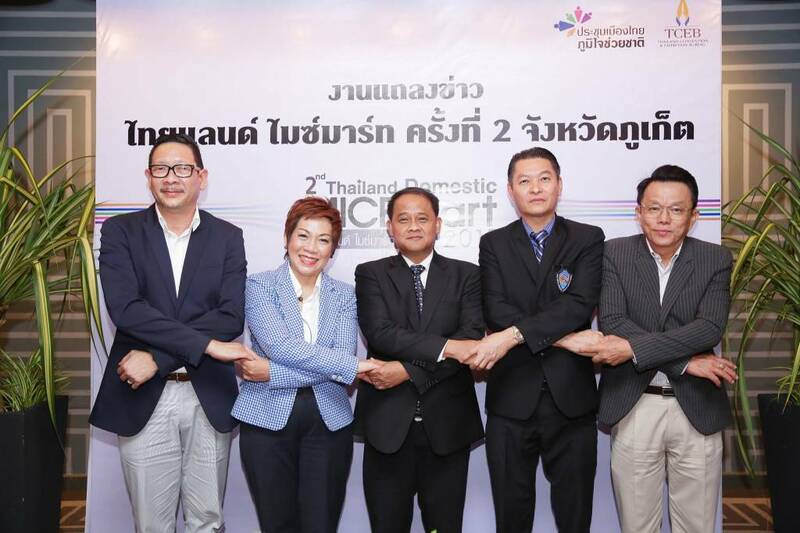 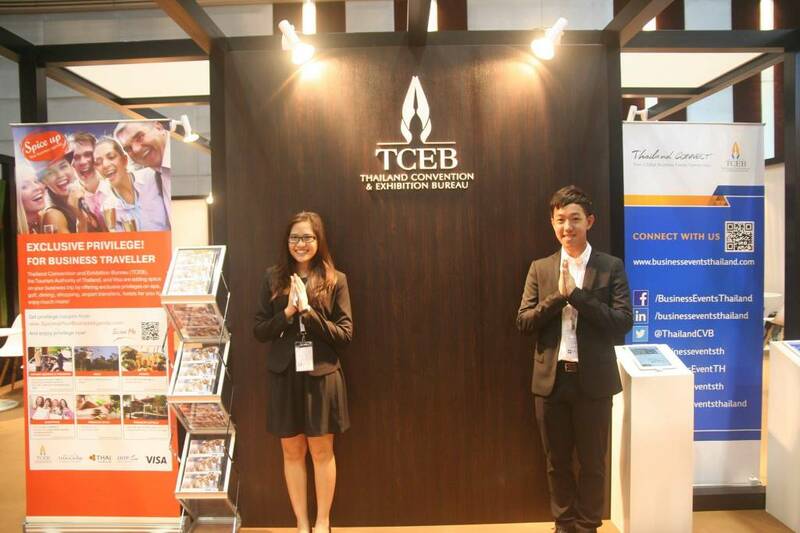 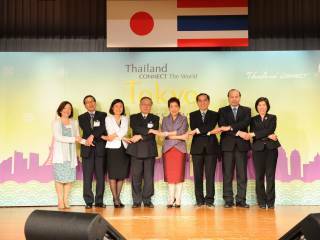 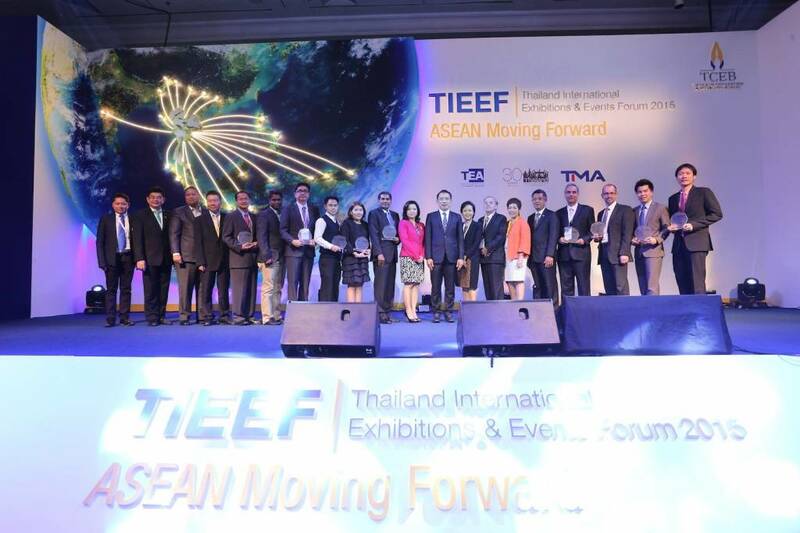 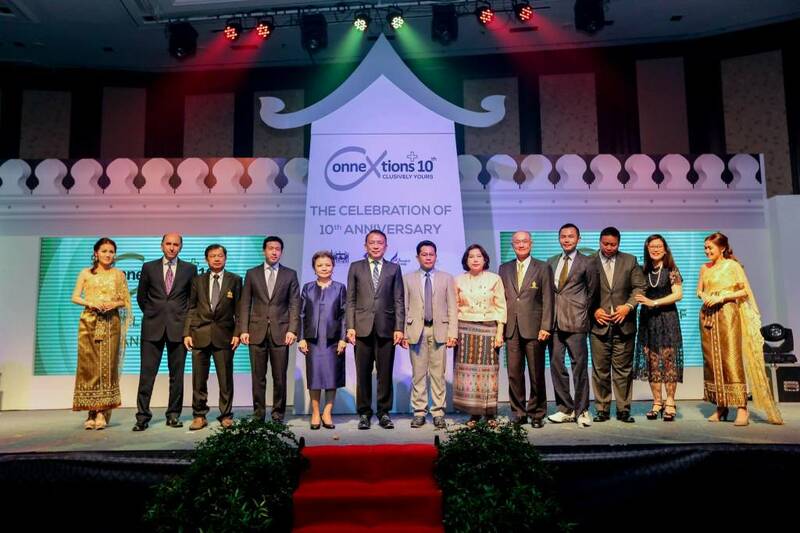 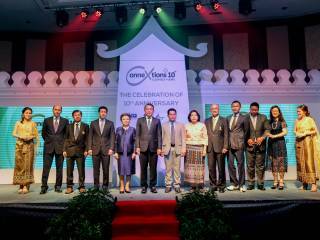 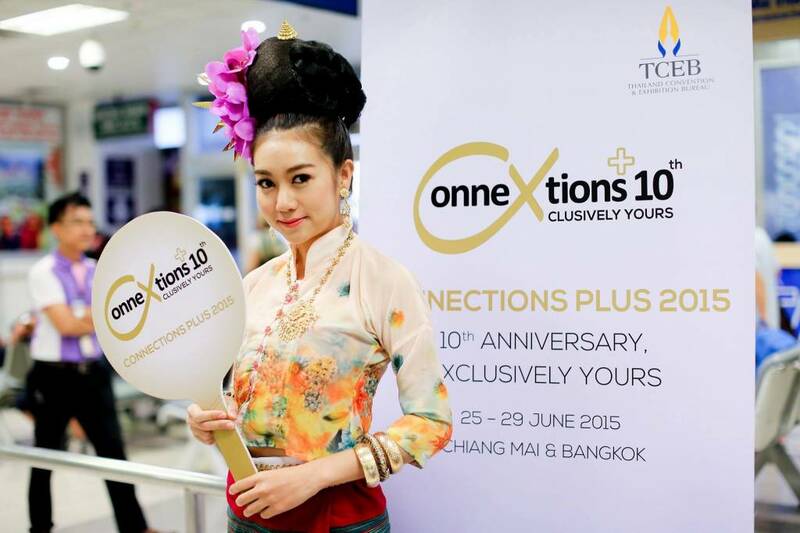 Since 2004, TCEB has worked toward establishing Thailand as Asia's premier business events destination by providing flexible, service-oriented support to meeting-goers, incentives winners, convention attendees and exhibition participants. 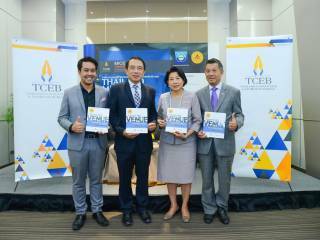 TCEB is MICE organiser's partner in all aspects of any business trip to Thailand – what happens inside the venue is just the beginning. 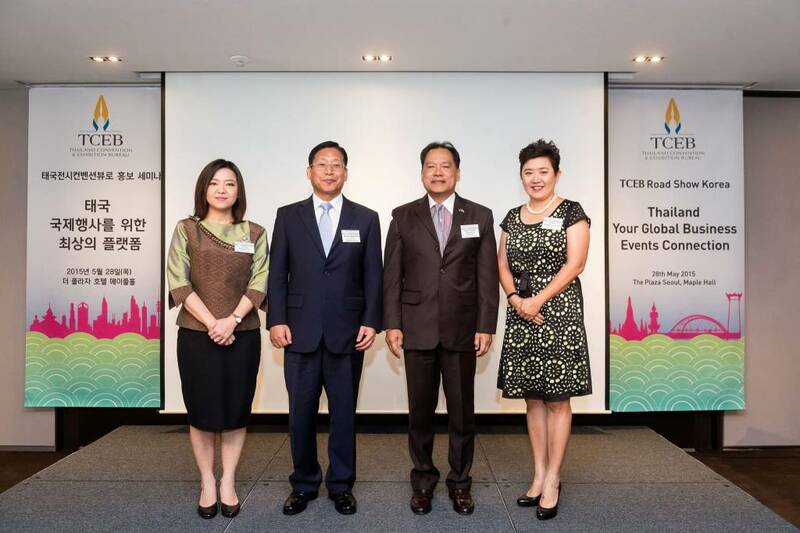 TCEB is dedicated not only to facilitating world-class business events, but to making business travelers aware of the Kingdom's remarkable array of destinations, activities and attractions. 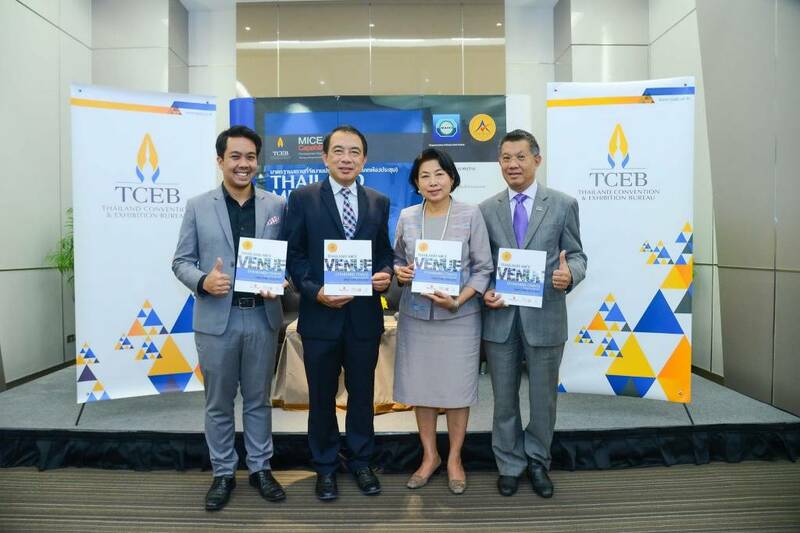 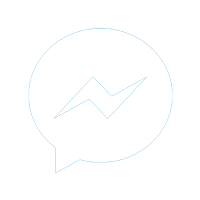 Partner with TCEB today to learn what millions of businesspeople already know: that Thailand is the most pleasurable place in the world to do business. 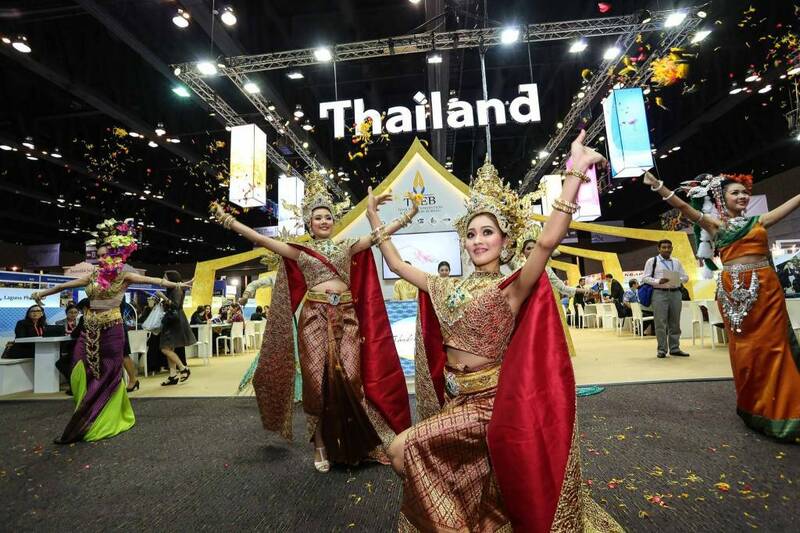 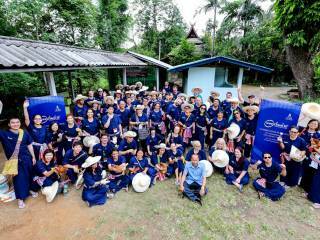 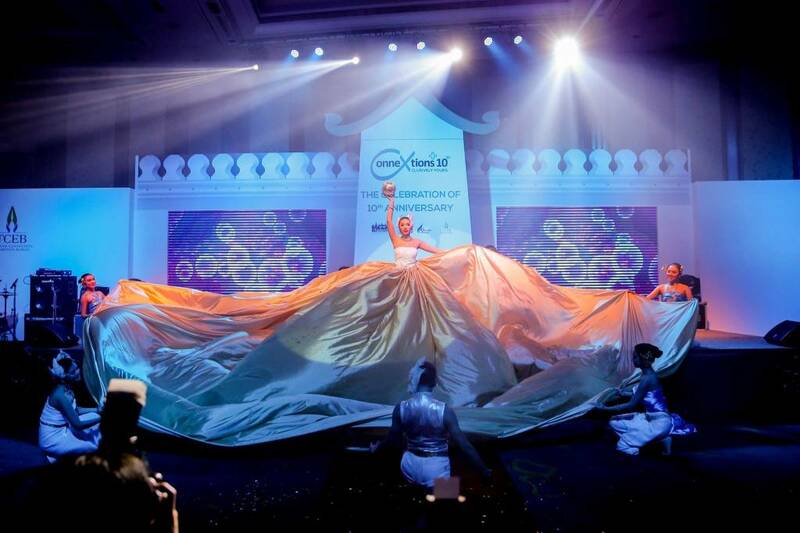 With inspiring destinations, world-class venues and support that's second-to-none, Thailand is the ideal place for any MICE event. 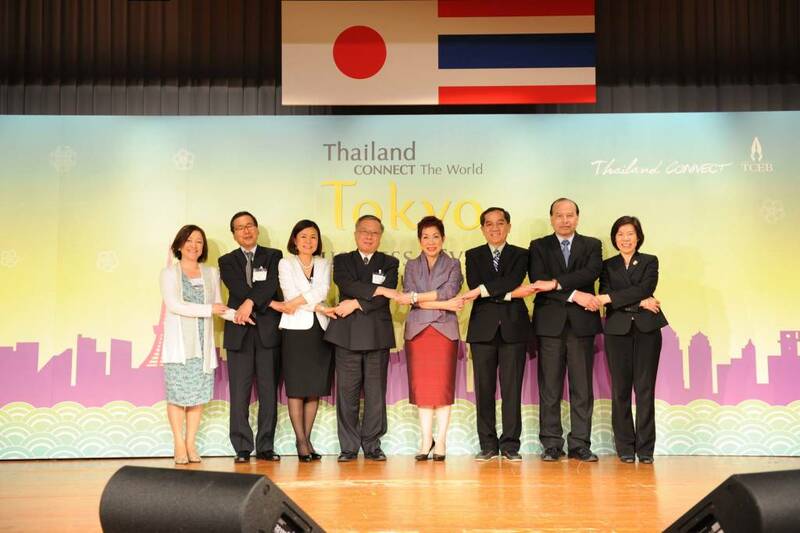 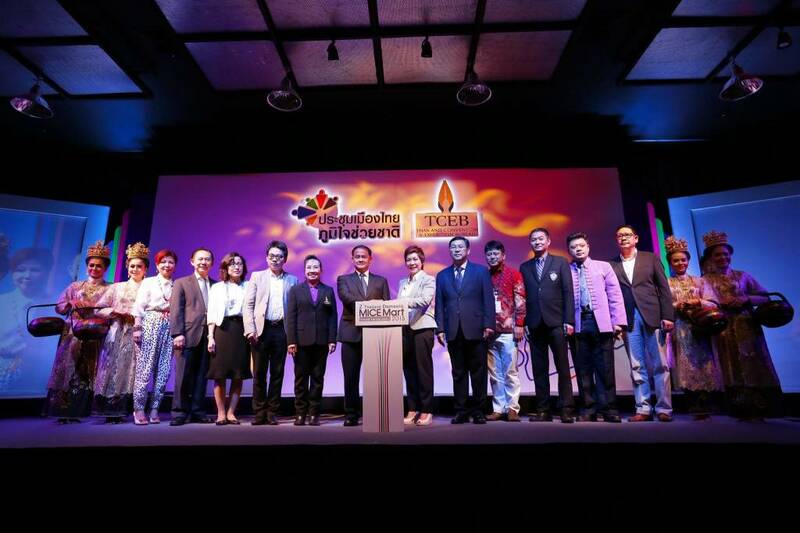 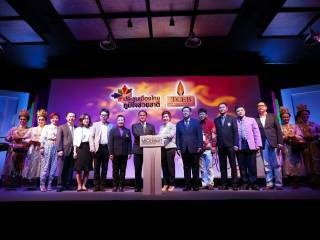 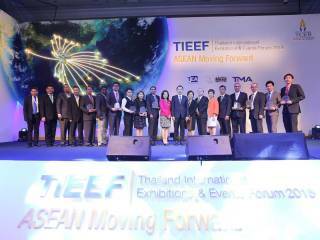 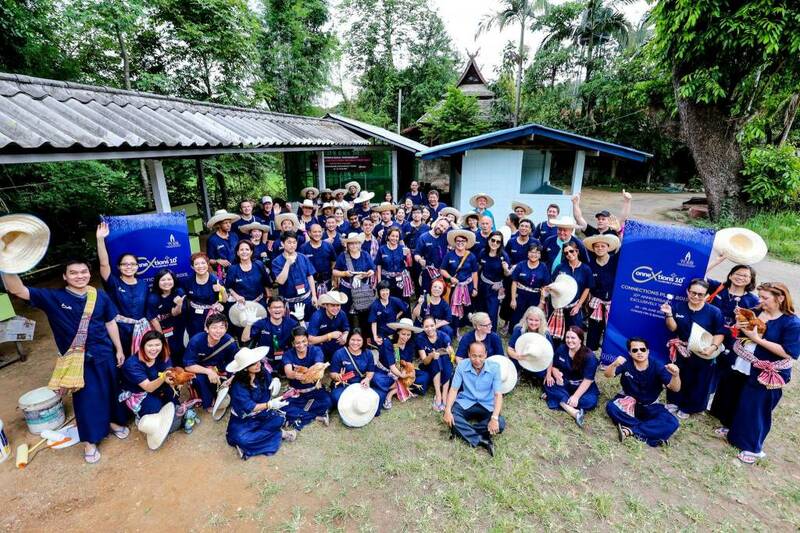 Hold meetings, incentives, events, conventions or exhibitions in Thailand – and partner with TCEB for creative solutions and logistical assistance that's uniquely Thai.